Do you want to enhance specific flavour notes, increase the flavour impact durability, replace costly ingredients or simply need to simply your ingredients statement? Our natural seasoning & spice blend flavour solutions can help you accomplish all this. Our flavour library consists of a variety of popular flavour profiles as well as a range of internationally-inspired spice blends that are sure to transform your applications. 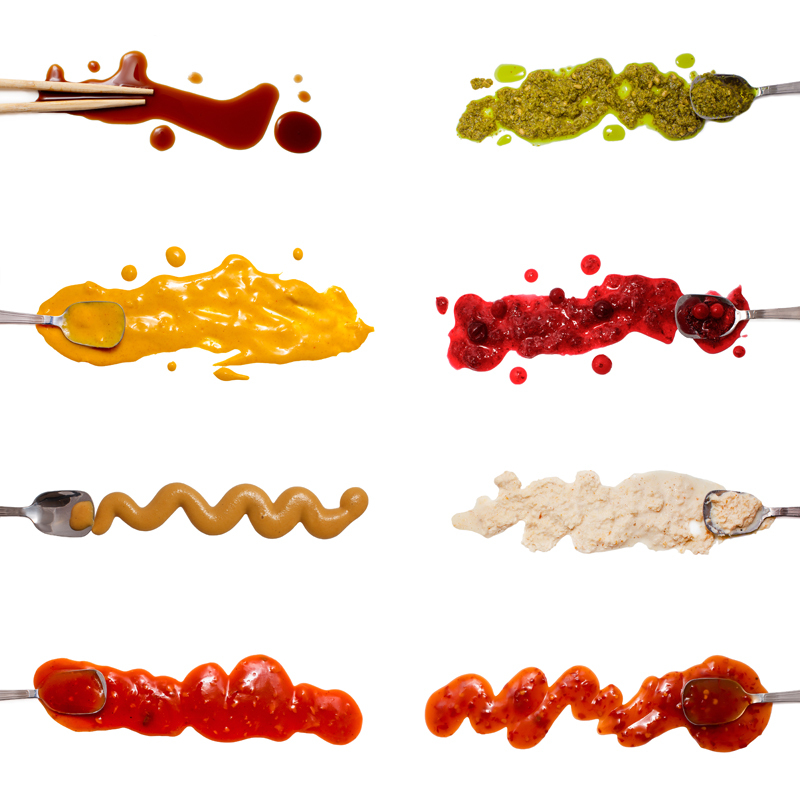 We can also reverse-engineer the flavour profiles of typical sauces, marinades & seasonings.